Hi, everyone! It’s been a busy week around the Fleming house. My daughter turned three (which is impossible, since she was just born yesterday), so we had a little party for her and her friends, and my mom came to town, so we also went to the pumpkin patch and took a drive to the mountains to see the amazing fall colors. Anyway, it’s time for my October Stamp of the Month Club. If you are looking to build your stamp collection, this is a great way to do it! This is an online club. You will receive one clear-mount stamp set and 3 completed cards and/or projects, designed by me. There will be one Christmas card each month, all year long, to help you build your stash throughout the year. Along with your stamps and completed projects, you will also receive an in-depth full color tutorial on how to duplicate the projects and a list of supplies (including measurements) used in each project. The cost is $31 this month, which includes shipping. Most months, the cost is $30, but the October set costs more than the sets we usually use. 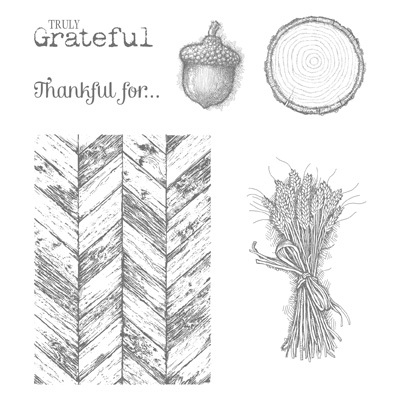 Each month, I will select one clear stamp set from a current Stampin’ Up! catalog or promotion priced between $14.95 and $18.95 (you will need a clear block to mount your stamps). If you don’t want the stamp set I select in any given month (or already own it), you can substitute a different set within the specified price range by letting me know in your email. You will, however, receive the cards that the other club members receive. The main techniques we are focusing on are embossing using folders and coloring with markers. We are also heat embossing and sponging. And as you can see, one of the cards is an adorable (in my opinion, ha!) 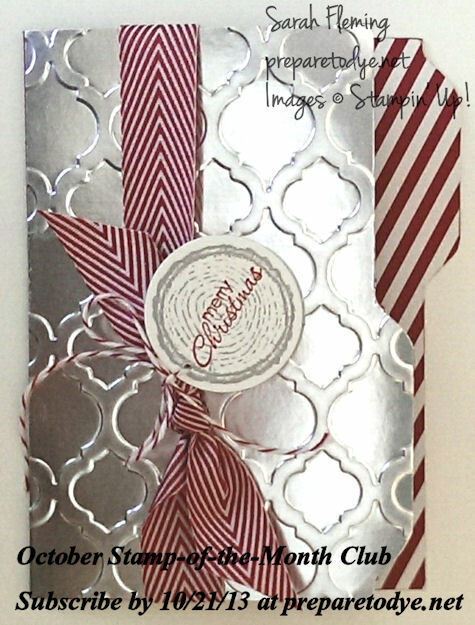 file folder Christmas card. I’m completely in love with this card and will use it in my selection of Christmas cards this year. The deadline to subscribe and submit payment for October is Monday, October 21st. Reply to this post or email me to sign up, and I will contact you. 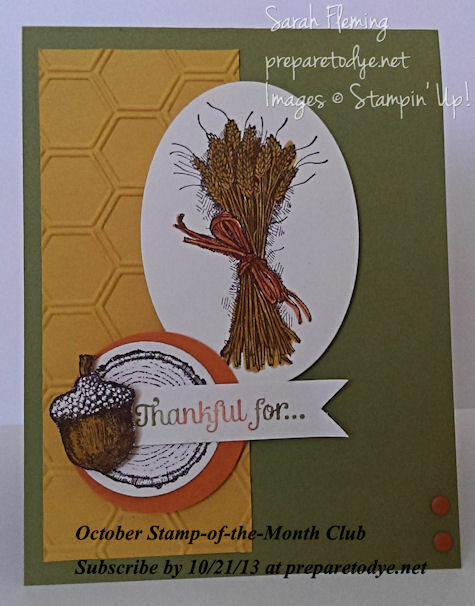 I hope you’ll join me in some stamping fun this month!